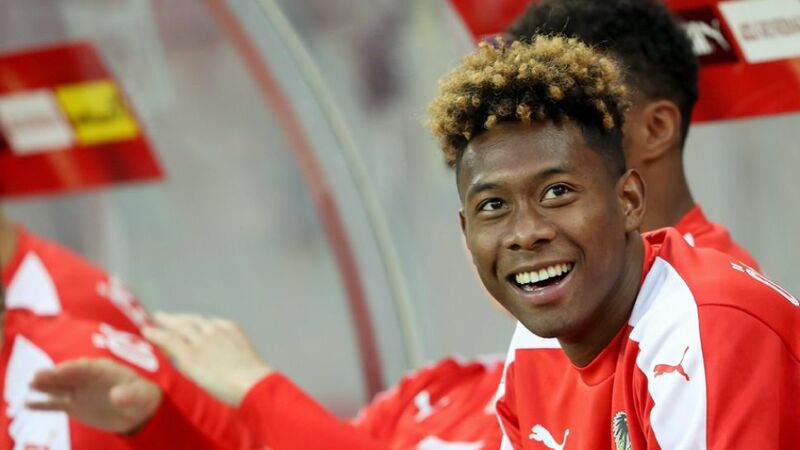 FC Bayern star David Alaba is the focal point of the Austria team. Austria's wealth of Bundesliga talent, led by FC Bayern München's David Alaba, will underpin their UEFA EURO 2016 bid. Since taking charge in November 2011, Marcel Koller has overseen Austria's rise through the FIFA rankings, easing from a lowly 72nd to a promising tenth. That improvement, in addition to a sensational qualifying campaign in which they went unbeaten to end group winners, has left Austria fans hopeful Alaba and Co. can at least reach the knockout stages in France. "We'll never back down, nor be afraid. We'll push and provoke, in the positive sense of the word," explained Koller, understandably bullish after an impressive run of two-and-a-half years without defeat in a competitive international.